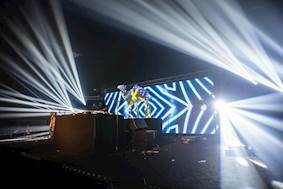 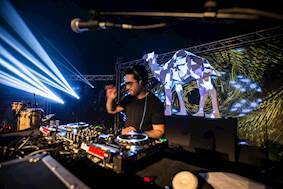 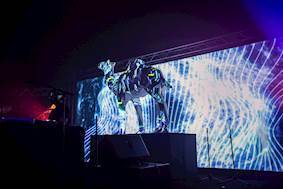 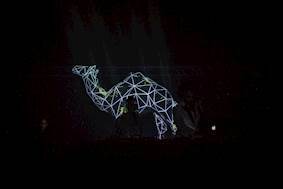 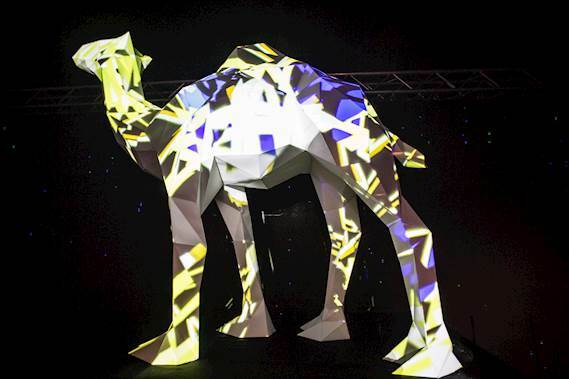 For the campaign launch of the new packaging for Camel cigarettes, event agency FP7, which is part of the world's largest advertising network - McCann Worldgroup, wanted a video sequence projection mapped onto a life size model of camel. 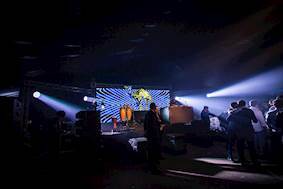 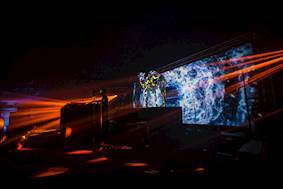 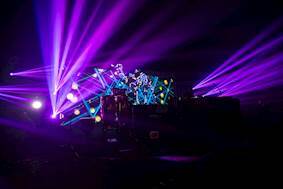 They brought in sound and lighting experts, SYBEL to oversee the projection that would synchronise to music from the live band Inspiration. 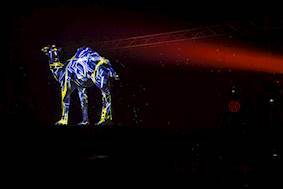 Weighing just 11kg, the ZU510T WUXGA projector boasts a brightness of 5,500 lumens. 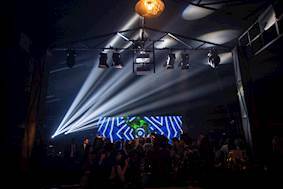 It has a 100,000:1 contrast ratio and, due to the combination of its solid state laser-phosphor light engine and DLP technology, produces exceptionally vivid colours.